Research conducted at the Marine Biological Laboratory is dependent largely on one thing: marine organisms to be studied. The advantage of a laboratory by the seashore is the availability of marine specimens on which scientists can conduct biological research. 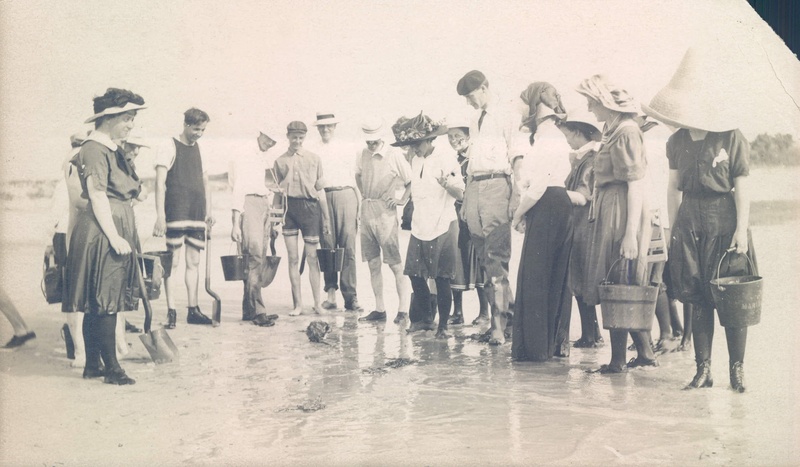 In fact, organisms are so important to the MBL that when students first arrived in the 1890s, people asked not what problem the research would address, but rather what organism. These specimens, however, do not just appear on the lab bench, they must be located, collected from the waters, and distributed to the researchers. The collection of marine animals in order to facilitate research and education is an important historic aspect of the MBL. Throughout the years at the MBL, a variety of tools and methods have been used to collect organisms. In order to collect organisms ranging from tiny plankton to large dogfish sharks, scientists and collectors alike have had to adopt tools, develop strategies, and share knowledge about where these creatures can be found.